Barbie false lashes create an iconic, doll-like effect on your lashes by combining bold density and medium light density hairs that extend to the entire lash line. Handmade with 100% natural hairs, these high quality lashes are perfect for a girls’ night out that you won’t forget. Back in the day, many people had no idea where to get false eyelashes because they were not as popular before. But nowadays with girls wearing fake lashes on a daily basis there are plenty of options for places to get fake eyelashes. You can always start out at the makeup counters at the big department stores, they carry several brands but keep in mind there are usually more expensive than if you were to buy them somewhere else. There are also chain drug stores but these stores usually carry a limited selection of styles that tend to be lower in quality. 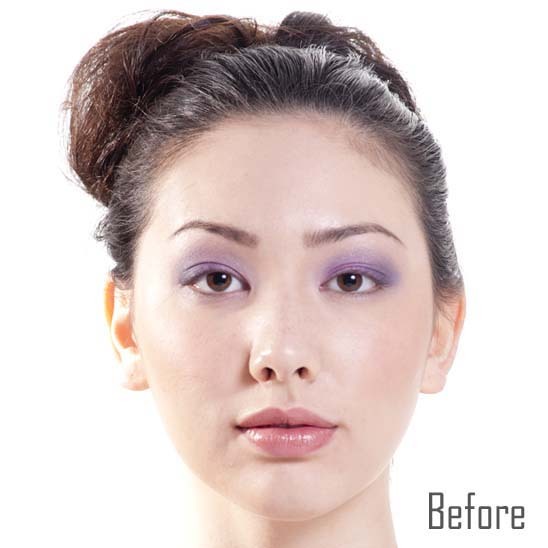 Then there are specialty false eyelashes store such as Coveted Cosmetics. We are an exclusive online retailer of high quality fake lashes and nail strips. 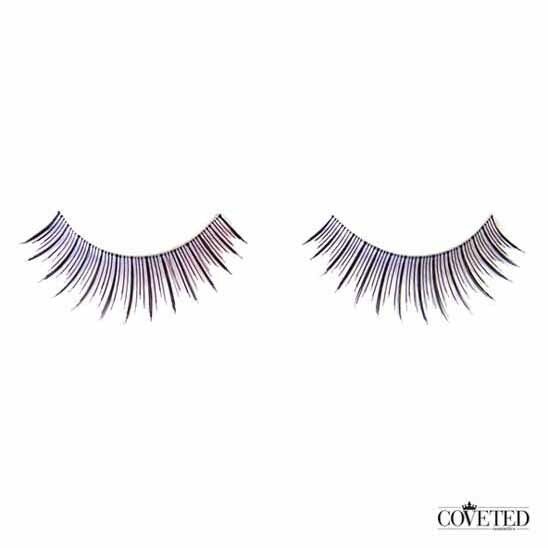 We carry over 40 styles of fake lashes and our prices are comparable to those of drugstores but our quality is the same of those lashes sold in makeup counters at department stores. Because we don’t have a physical store, we are able to save overhead costs on rent and facilities and as a result we are able to pass the savings on to our customers which is why the prices of our products are so reasonable.